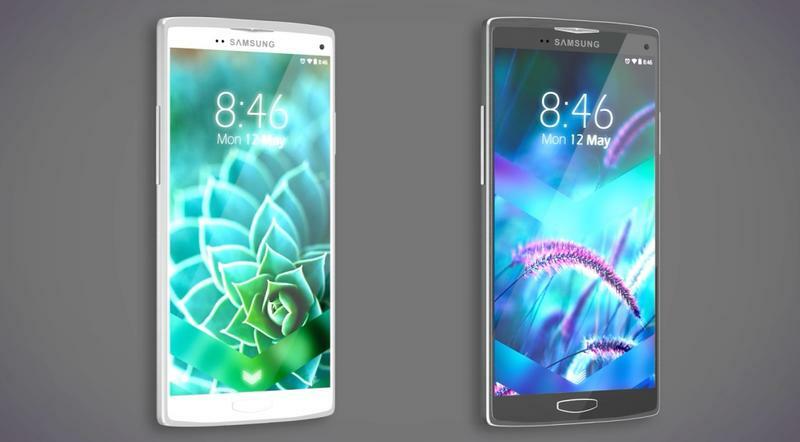 We’ve been hearing rumors that Samsung is working on a metal smartphone for years, but a new report from ETNews claims the fabled handset could launch as soon as next month. 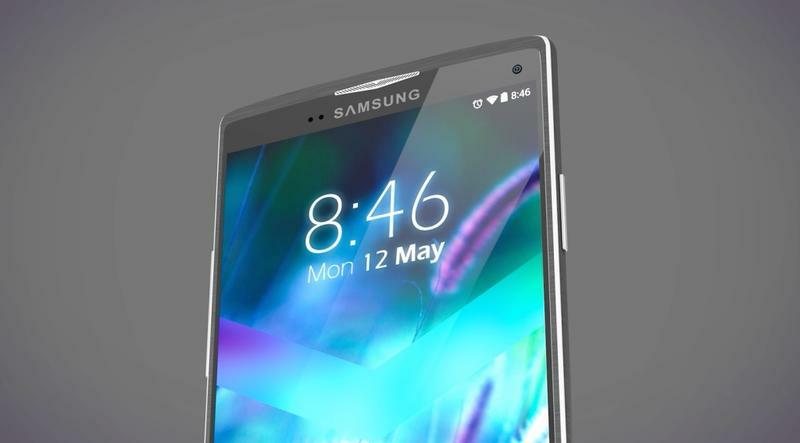 According to the industry insiders, Samsung hopes to launch a new smartphone tentatively called the Galaxy Alpha this August, while LG may also unveil a beefed up version of the flagship G3 around the same time. 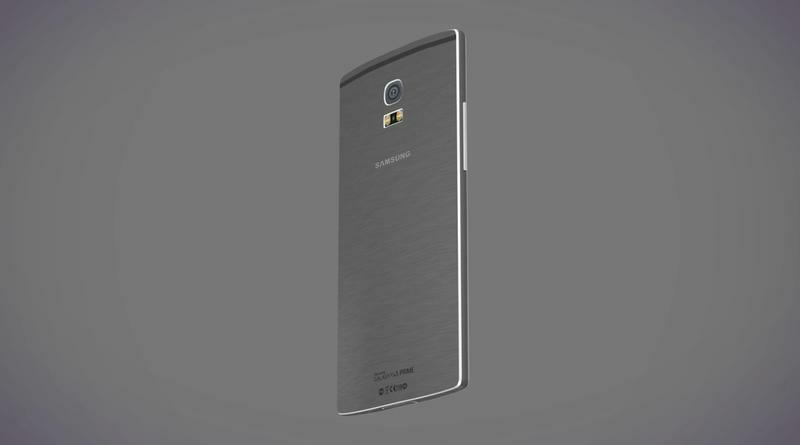 ETNews doesn’t offer any more details about the Galaxy Alpha beyond noting that it should perform better than the Galaxy S5. 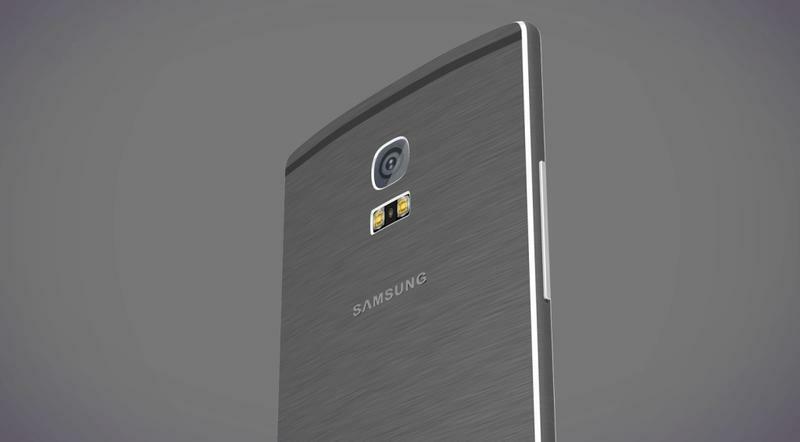 We’re not sure if that means better specs or better software, though either way we’re guessing Samsung’s metal smartphone will be an impressive device if it ever does launch. 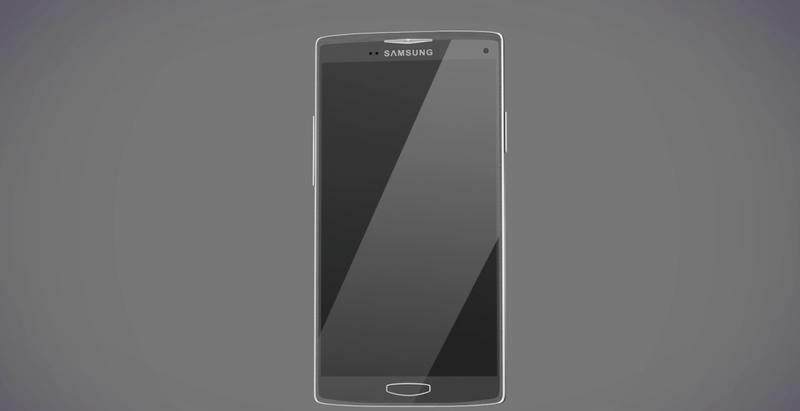 The Galaxy Alpha is expected to target the iPhone 6, which will likely come in 4.7-inch and 5.5-inch models. As for LG, ETNews claims the company is prepping an updated variant of the G3. 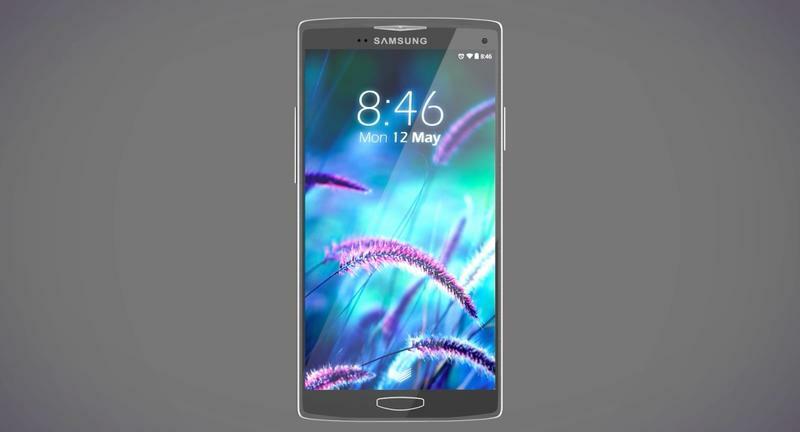 The device, allegedly called the G3 Cat.6, should offer faster broadband speeds. Otherwise the upcoming smartphone is expected to be a perfect replica of the LG G3, packing a 5.5-inch Quad HD display, a 13-megapixel camera and a 3,000mAh battery. 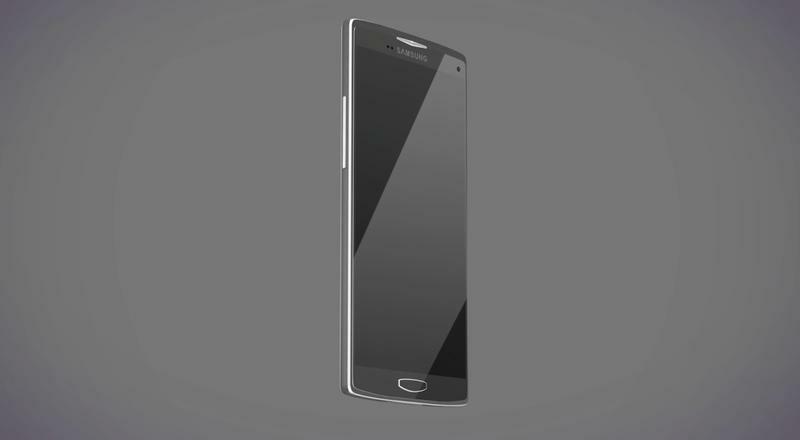 An updated version of the LG G3 seems pretty likely, though it’s possible the device could be exclusive to South Korea.